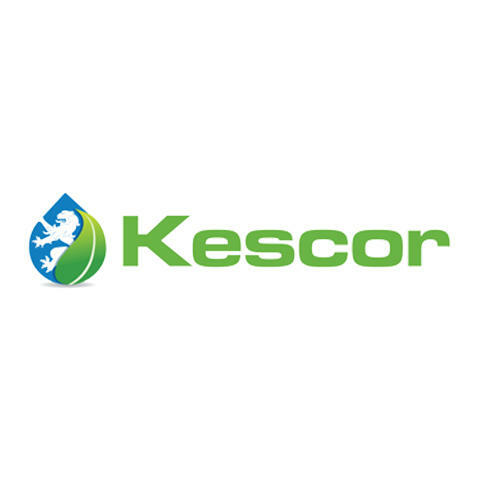 Kescor has been Charlotte&apos;s leader in protecting commercial and industrial kitchens from the hazards of grease and fires. We offer a wide variety of products and services to help restauranteurs with total fire protection of their businesses. We proudly sell and install kitchen fire suppression systems, restaurant hood cleaning, kitchen cleaning services, and fire extinguisher service. We gladly cover from I-26 over to I-95 down to Columbia, SC and north into VA. Call us today to schedule your appointment!